As live performers they are second to none; they engage audiences with their powerful singing and songwriting. They are widely respected by their musical peers. 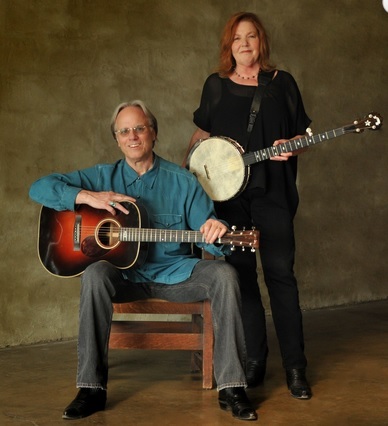 Some of the artists that have covered their original songs are some of the greats of country music, names like Mary Chapin Carpenter, Tom T. Hall, George Hamilton IV, Tim & Mollie O’Brien, Kathy Mattea and The Seldom Scene.